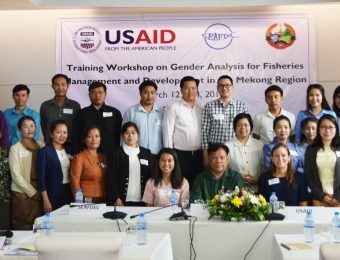 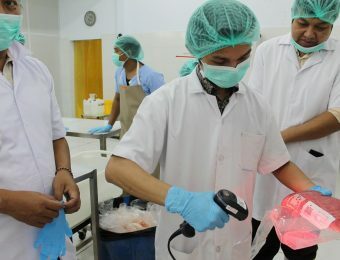 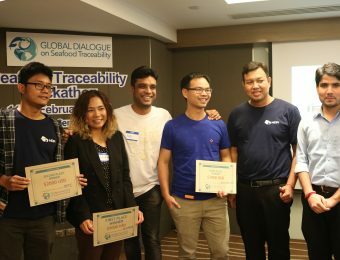 BANGKOK, February, 13, 2019 – This week, the USAID Oceans and Fisheries Partnership (USAID Oceans) showcased seafood traceability innovations at a Seafood Traceability “Trackathon” organized by its partner, the Global Dialogue on Seafood Traceability (GDST). 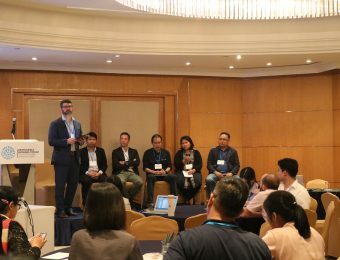 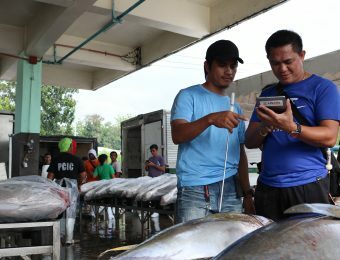 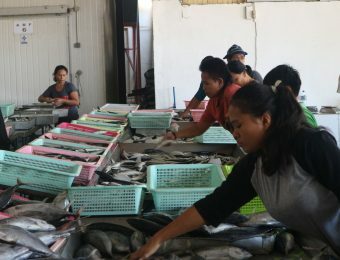 The Trackathon, named after its hackathon style approach, convened technology developers from across Southeast Asia to pitch technology solutions for improved regional seafood traceability. 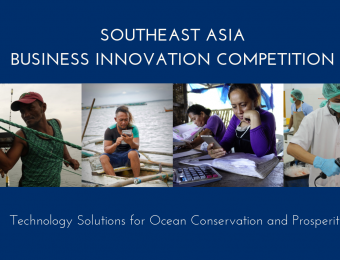 USAID Oceans recently announced the Southeast Asia Business Innovation Competition, to be held in Bangkok, Thailand in 2019. 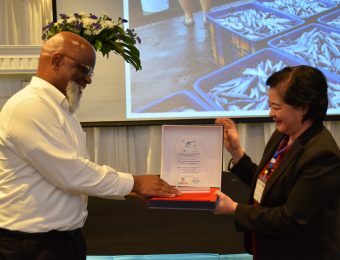 The Competition seeks to expand the region’s business ‘ecosystem’ of companies offering transformative products and services to address challenges faced in ocean conservation and seafood traceability. 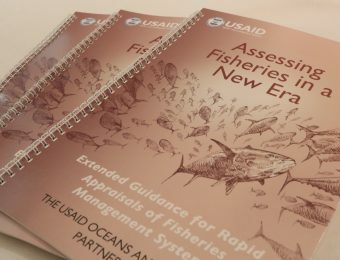 In 2018, Anova joined USAID Oceans’ network of partners to establish full-chain traceability for tuna products harvested in Southeast Asia that are imported into the United States, and since has reported business benefits realized from piloted technology innovations. 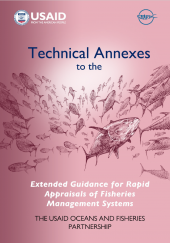 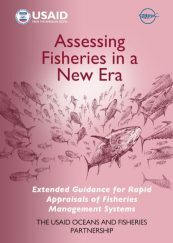 In addition to contributing to more sustainable fisheries, Anova has experienced increased assurance in meeting market requirements, a greater ability to meet customer requirements, and enhanced business efficiencies.